From the pedigree of some of Europe’s oldest and most renowned boat builders to market leaders of the U.S.A, Inspire Marine have a range of Yacht Dealerships to cover the full spectrum of your yachting dreams.We offer an outstanding range of production yachts, unique semi-custom and fully custom yachts, with the latest information coming direct from the builder we provide the insight and inspiration for you to make an informed and sound decision to maximize the enjoyment of your new investment. Building the finest boats for more than seven decades Carver hull designs let you go farther, faster and with more comfort. 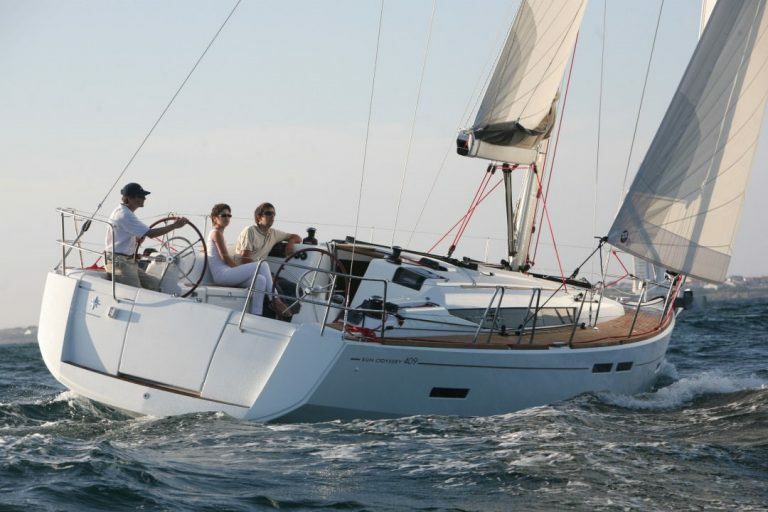 Carver designs their boats for maximum cruising enjoyment, regardless of sea conditions. The design process ensures that every component part is system matched for maximum performance and reliability. With its rich history, Couach is today one of the oldest shipyards in France, which continues to write its story, as a family. 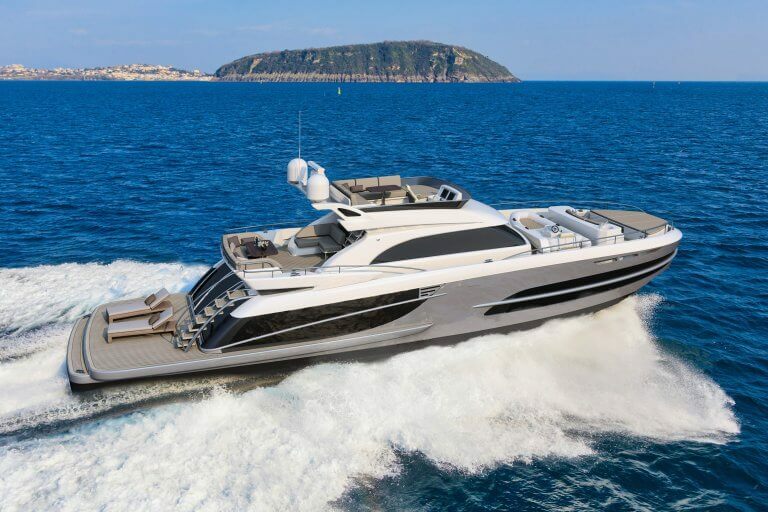 Couach is a world-renowned French shipbuilder with a broad spectrum of products tailored to Owners desires, from semi-custom to full-custom yachts. Established in France in the bay of Arcachon, Couach has been building since 1897 the finest yachts with an outstanding level of quality and engineering. Crownline Boats are without a doubt the most exciting and progressive boats on the market today. Our innovative design philosophies have always set us apart from the crowd, sporty, sophisticated, and classy. Our design team is always looking for ways to take our boats to the next level. Unique beauty, luxury, convenience, functionality, quality and performance are the focus of our Research and Development division at Crownline. This is where it all begins. Michel Dufour, an engineer and sailing enthusiast from La Rochelle, decided to set up his own shipyard back in 1964. 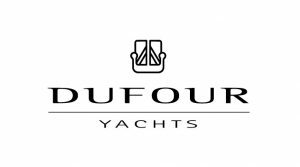 Specializing in the design and sale of French yachts for over 50 years, Dufour Yachts has established a reputation as a leading company in its field. 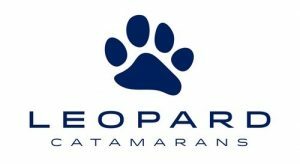 Leopard Catamarans pushes the boundaries of catamaran design. We produce yachts that are not only performance driven, but innovative models created with new concepts that change the way catamarans are built and utilized. 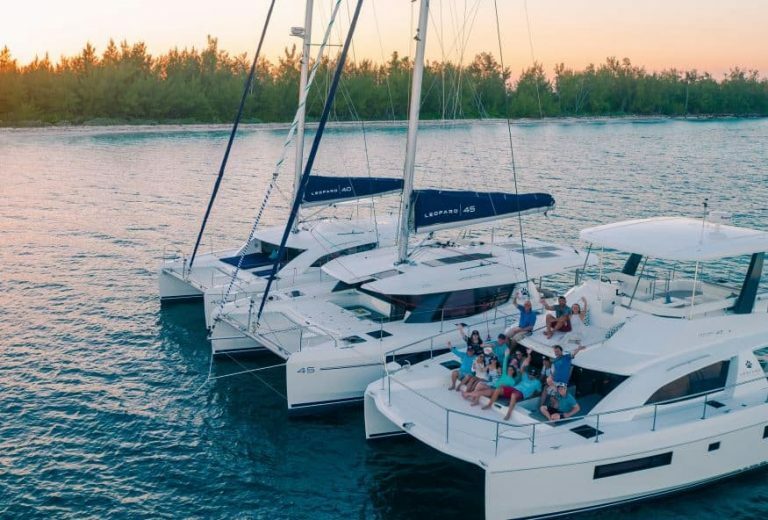 All of our catamarans include cutting-edge equipment and are built blue-water ready by world renowned Robertson & Caine.Evolving from 40 years of customer feedback, Leopard Catamarans has pooled their expertise with builders Robertson and Caine to design today’s Leopard range: spacious, robust, performance-driven blue water cruising catamarans. We are proud to say that over 1,500 Leopard cats have now been delivered all over the globe. MasterCraft is by far the largest producer of inboard ski, wakeboard and luxury performance powerboats in the world. It sells boats in over 30 different countries and has over 130 domestic and international dealers. 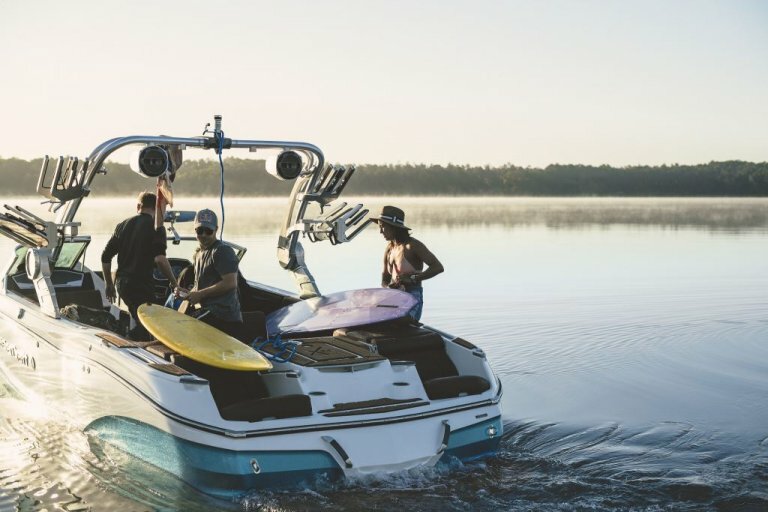 Every MasterCraft comes from Vonore U.S.A and hundreds of owners, skiers and boarders visit the company’s headquarters every year to see the birthplace of their most prized possession. 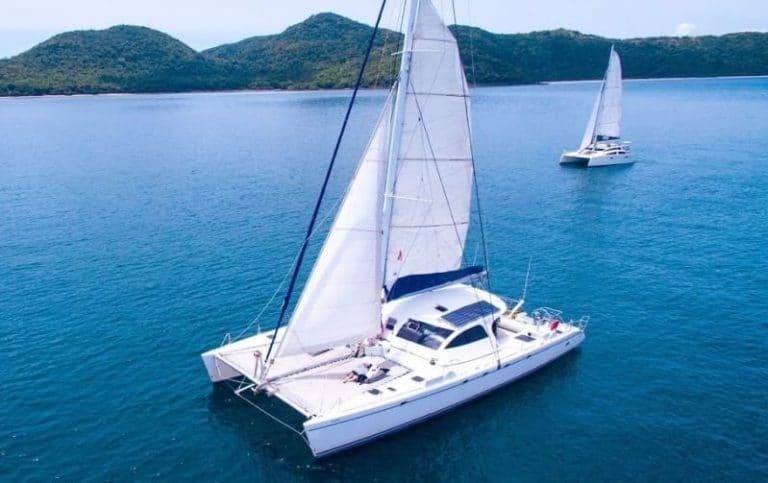 A passionate yachtsman and watersport enthusiast, Wim van der Valk founded the company that bears his name in 1967, and remains the driving force behind it today. 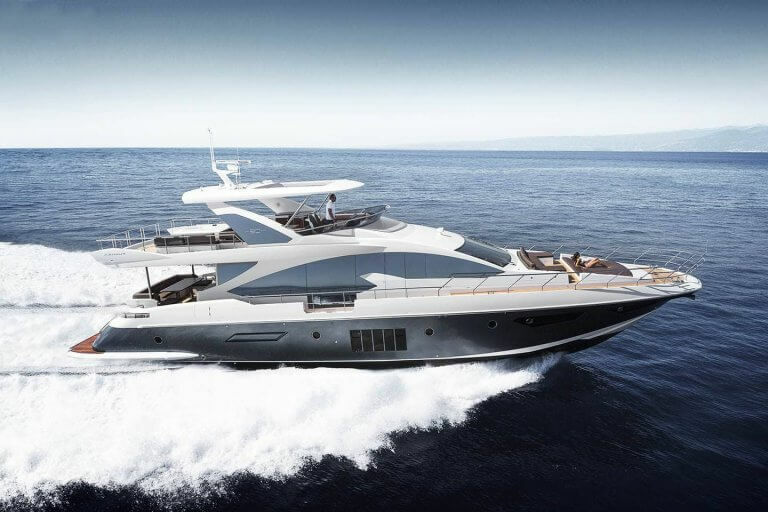 Since its inception, Van der Valk has built a rich heritage in both steel and aluminium motoryachts. 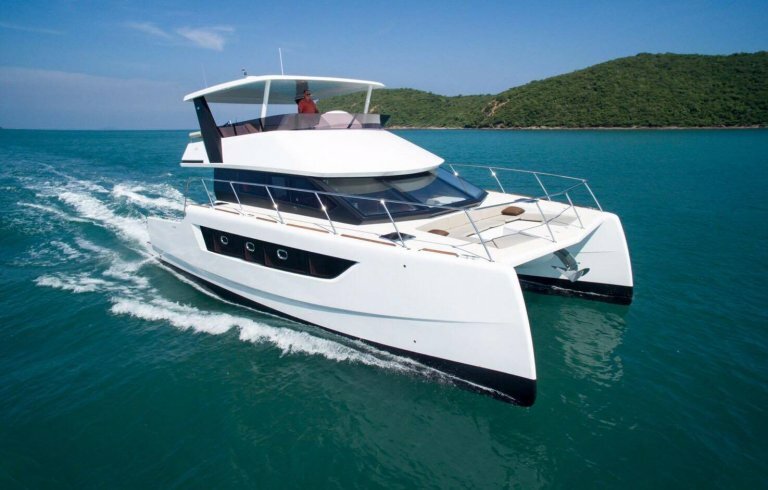 The success of the first cabin and aft-cabin design cruisers measuring from seven to ten metres quickly attracted widespread attention from the yachting public.